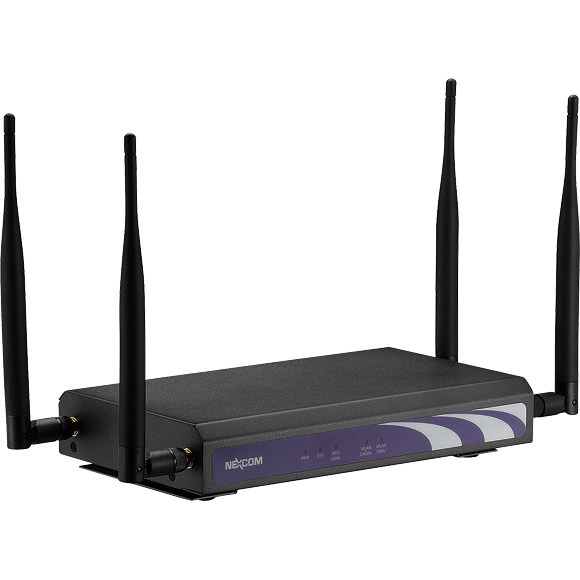 Targeting on light duty industrial & enterprise application, IWF 2220 is designed to be operating at 0~+60℃ with dual radio running with one 802.11b/g/n and one 802.11a/n (5GHz) to deliver up to 2*300Mbps throughput. The RF performance has been enhanced by PA and LNA for 4 times coverage than normal SoC chipset. 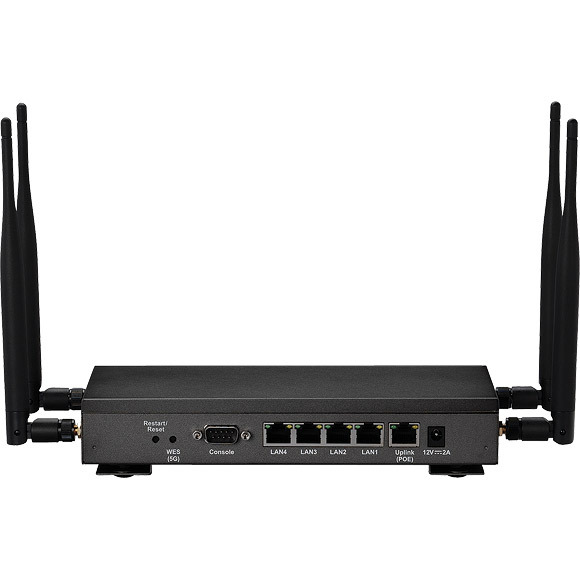 IWF 2220 supports tunnel based AP management, and comes with all standards demanded by enterprise applications, including business grade security (802.1X, WPA and WPA2), and multiple ESSIDs with VLAN tags to separate the traffic of different departments. 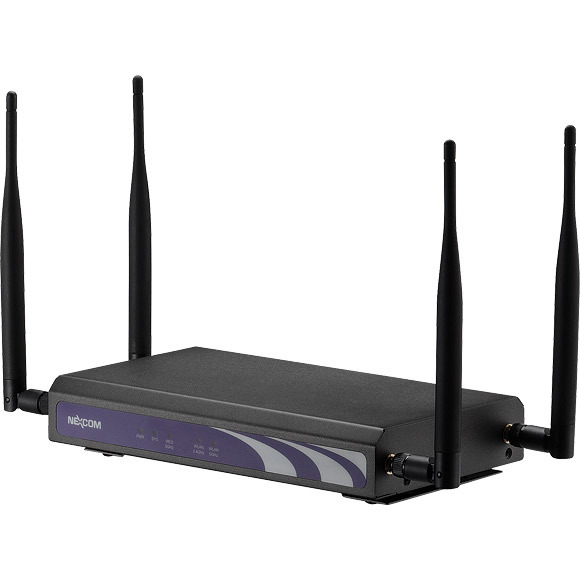 Embedded with 802.11n/a + 802.11n/b/g dual-band 2x2 MIMO radios, the high speed (up to 300Mbps per radio) IWF 2220 is designed for wireless connectivity services. The well designed 24dbm high RF power, LNA (Low Noise Amplifier) and high gain antenna provides 4 times coverage than ordinary AP. The dual power input of PoE 802.3af & DC 12V ensures power connected all the time. 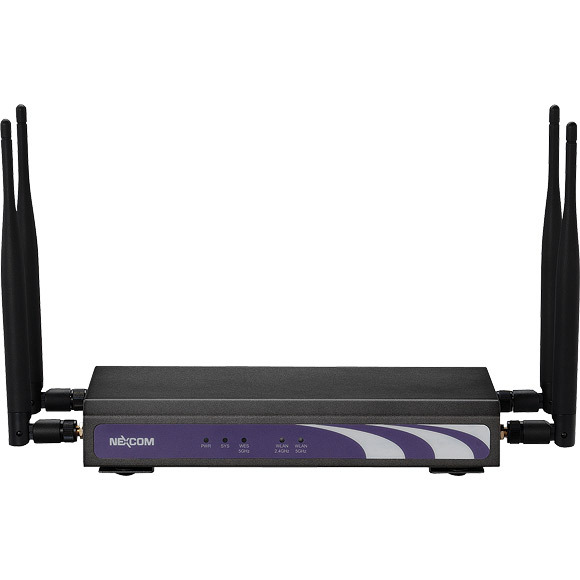 The light industrial environments include assembly line, warehouse, and staff office can adopt IWF2220 for Wi-Fi services and share the same central management functions from NEXCOM IWF WLAN controller.